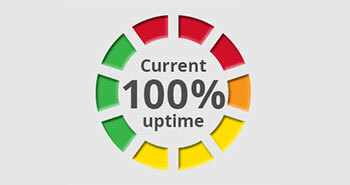 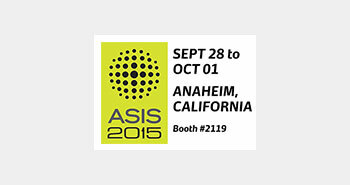 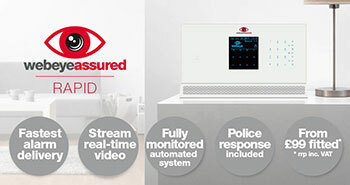 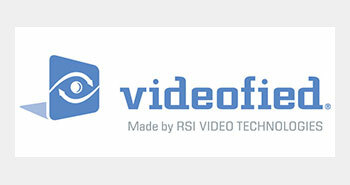 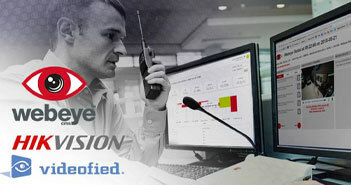 Are you getting the best from your Videofied system? 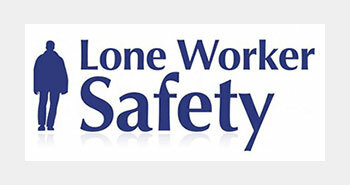 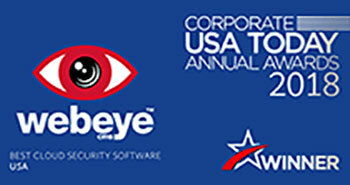 Free training at Webeye. 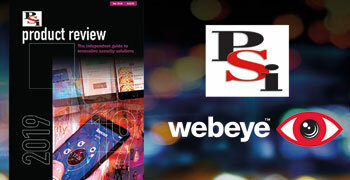 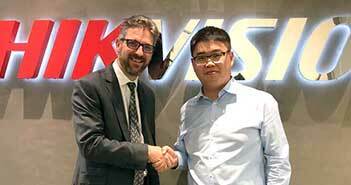 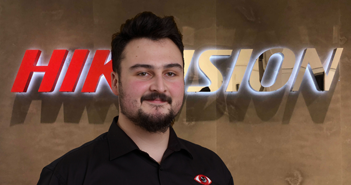 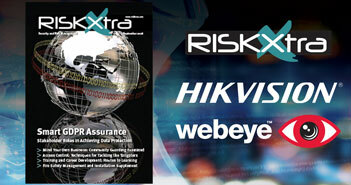 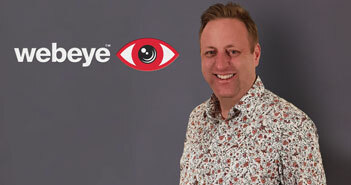 Webeye integration with Hikvision is featured in Risk Xtra Magazine. 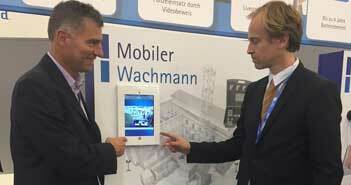 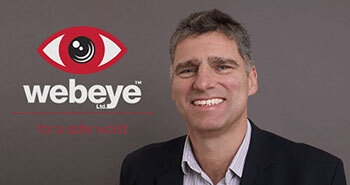 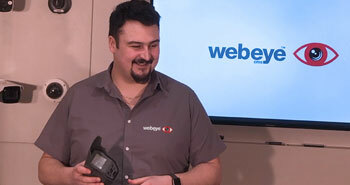 NEW WEBEYE PRODUCT CATALOGUE launched. 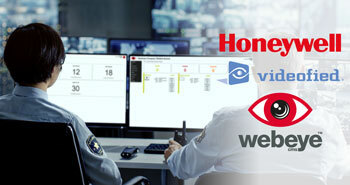 Webeye is showcasing the new HIKVISION DeepInMind cameras and DeepInView NVRs as part of their new product range. 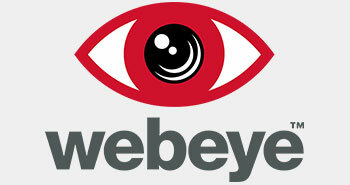 webeyeOCULi fully battery powered security system. 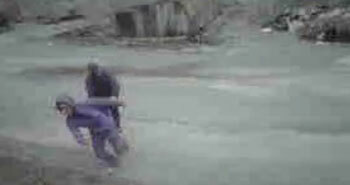 Catch the criminal before they do the damage! 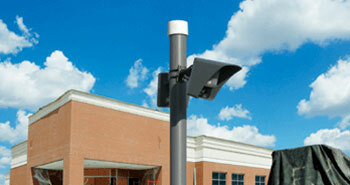 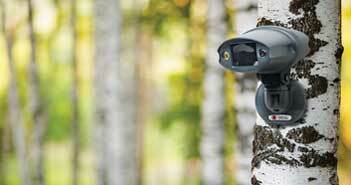 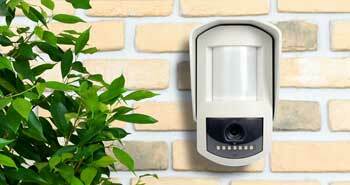 New webeyeRAPID wireless outdoor alarm system for homes and small businesses. 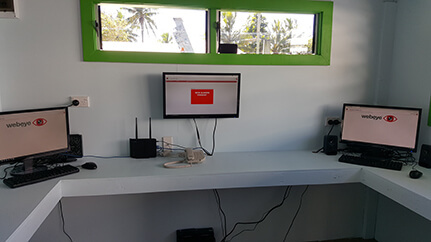 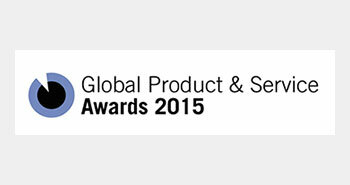 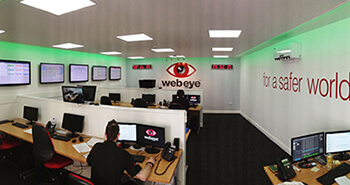 The award winning webeyeCMS platform which is integrated with the Videofied alarm system, provides commercial and residential protection. 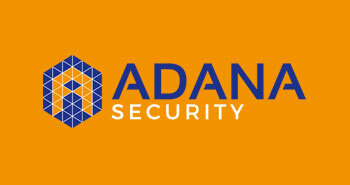 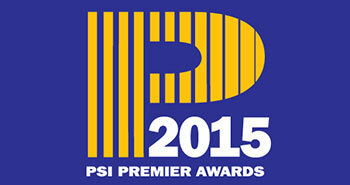 Read about us in a feature of the May 2015 edition of Professional Security Installer Magazine.